This is a family affair. With each of us on equal footing and supporting one another. With our hearts, hands and minds, our collective enthusiasm for wine is unwavering. We roll up our sleeves and share the load between us. 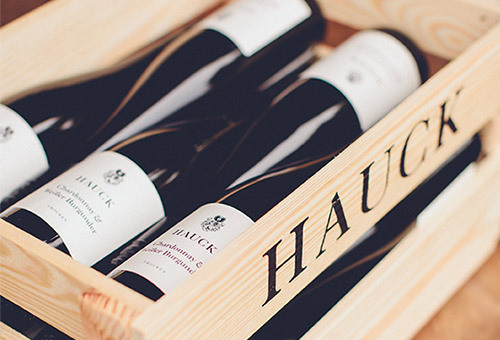 Because of this, you’ll find our family fingerprint on each and every bottle of Hauck. Our roots go deep with the earliest family records dating back to the year 1727. These origins lie in Bermersheim vor der Höhe, a small wine village in Rhinehessen and birthplace of St. Hildegard of Bingen (1098 – 1179). 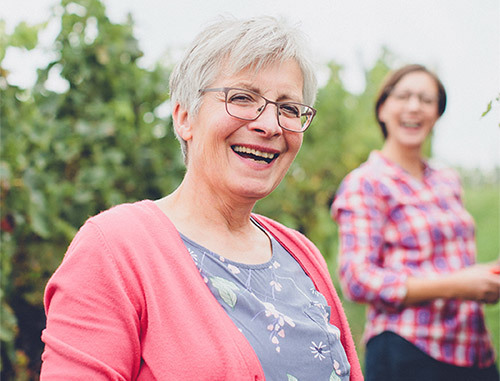 This is where our family belongs and where the family tradition of winemaking begun. PhD in family businesses. And despite that education she herself has joined the family business! 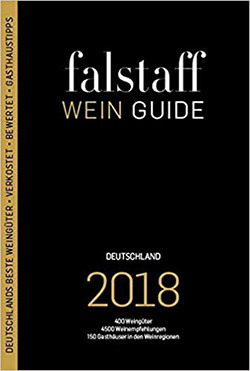 She is also on her way to a certificate in viticulture and oenology from Neustadt/Weinstraße. Jana is a passionate successor who loves combining her curiosity for knowledge with her wanderlust. 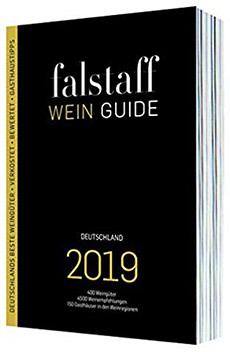 Along the way she has collected practical experience in wineries in Germany and New Zealand. Enologist. 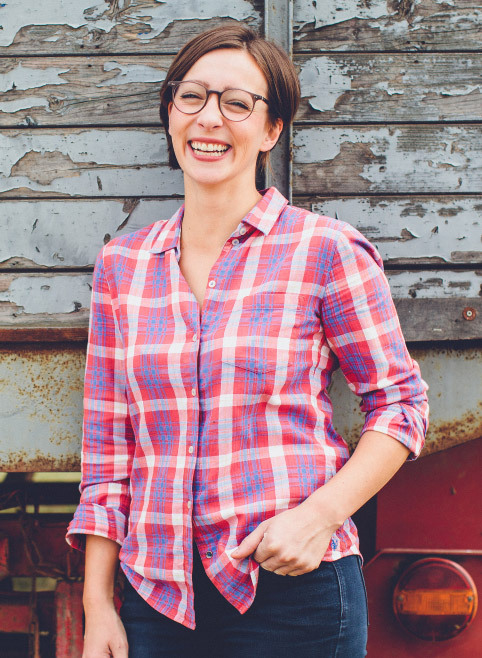 Enthusiastic winemaker and entrepreneur. Often thoughtful, always determined! 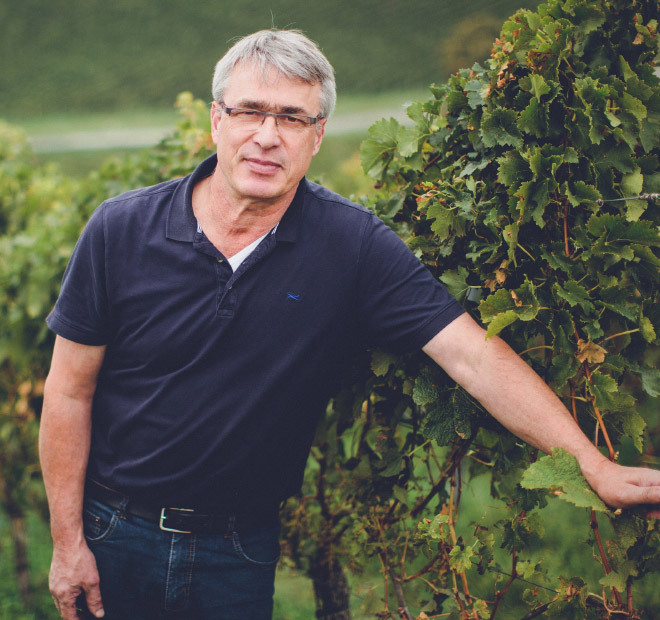 With decades of experience and his infallible sense for good wine, Heinz Günter knows every barrel and every vine like the back of his hand. Holds family and business together. Great host and amazing chef. Without her, chaos would reign over of the office and farm. Besides that, not a single bottle of wine would arrive as quickly and with as much love to our customers. 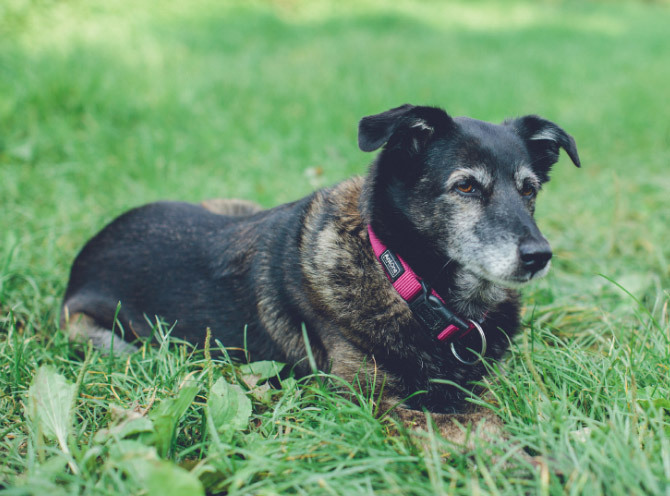 The first one to welcome you as a guest to our farm and your best friend from that moment on! Loves cardboard rolls, walnuts and sausages of all kinds. Up until the year 2000, our family farm was engaged in mixed farming for generations. 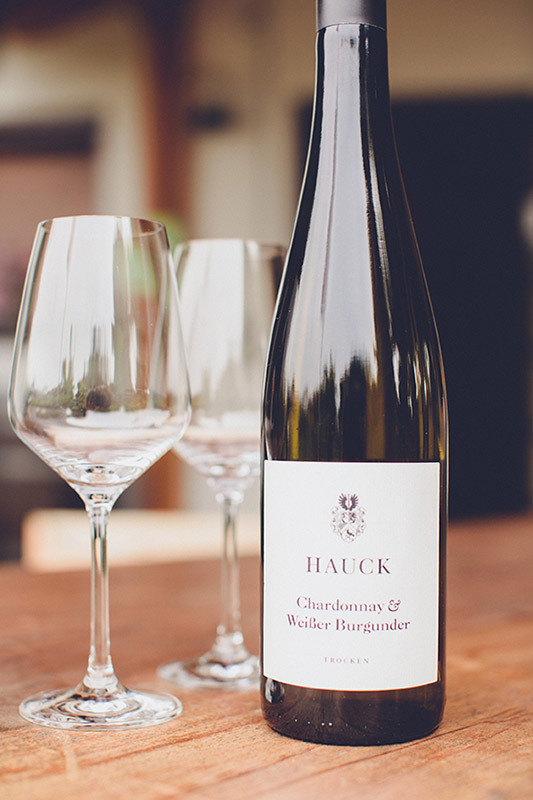 The new millennium saw Heike and Heinz Günter make the courageous and pioneering move to focus on winegrowing. Today, we foster and cultivate about 140.000 vines that grow on 28 hectares of land. They are our babies of which we take the greatest care! 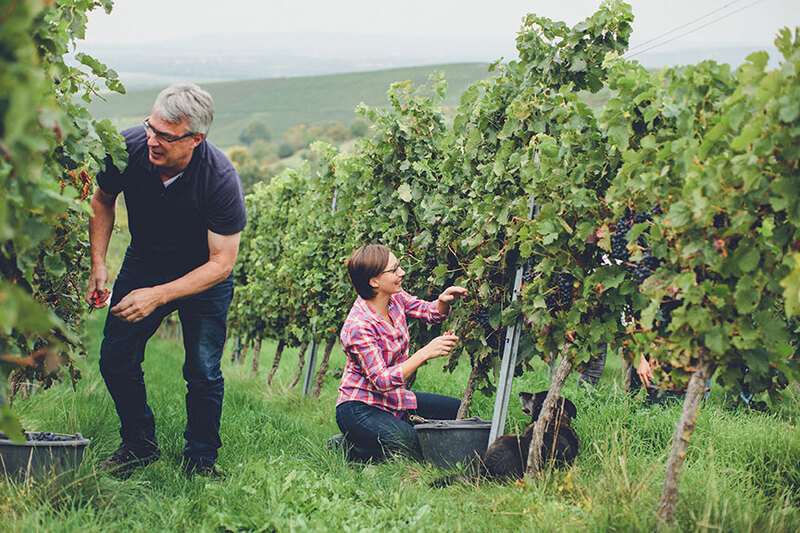 Our vines grow on limestone, clay and loam-loess soils in the villages of Bermersheim vor der Höhe, Albig, and Ensheim in the middle of the wide region that is the Rhinehessen Hills. 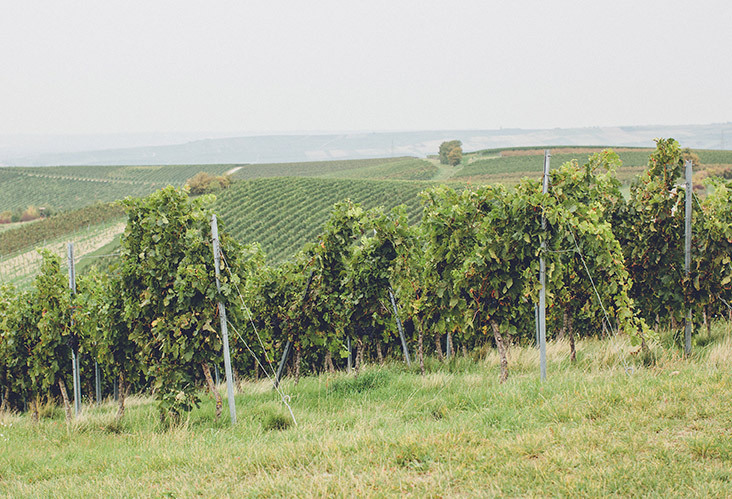 Here, we grow grapes that result in wines with fruit and minerality, with balance and finesse. Wines that each have our family’s fingerprint. We are certain that quality begins in the vineyard. This is why we invest so much time into the vines with the sole objective of harvesting healthy, ripe, and aromatic grapes. We reach this goal by regulating yields, smart and gentle viticultural actions, and a lot of manual work all year round. 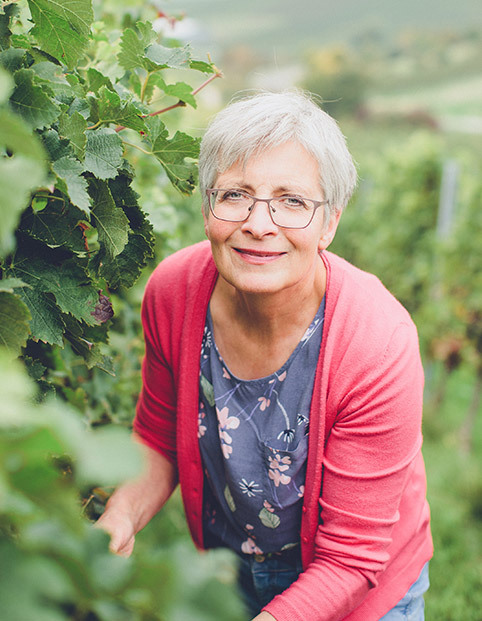 We focus on the classic white varieties, Silvaner and Riesling. We’re curious people though and couldn’t resist planting some exotics! We also grow Auxerrois and Albariño. 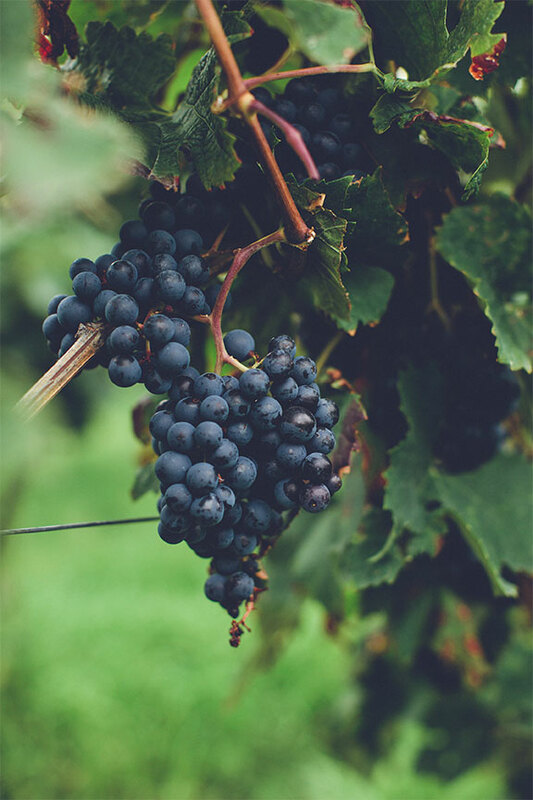 Our red varieties mainly consist of Pinot Noir (of which we make some white and rosé wine, too), St. Laurent, Merlot and Cabernet Sauvignon. This is where the craftsmanship and passion of two generations meet. 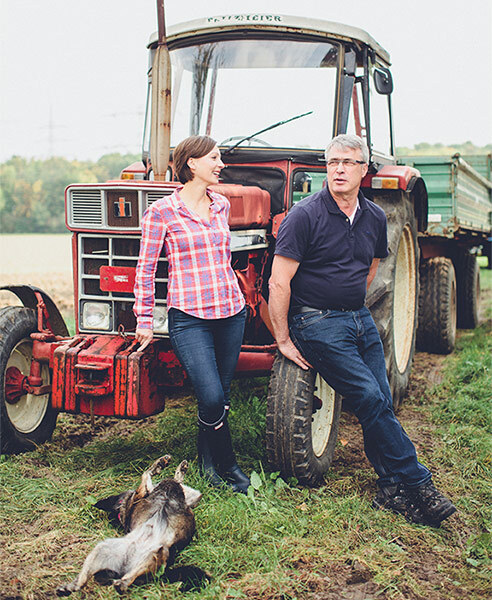 With sensitivity, intuition, the highest standards and the gentle use of modern cellar technology, Jana and Heinz Günter work side by side to make our wines. 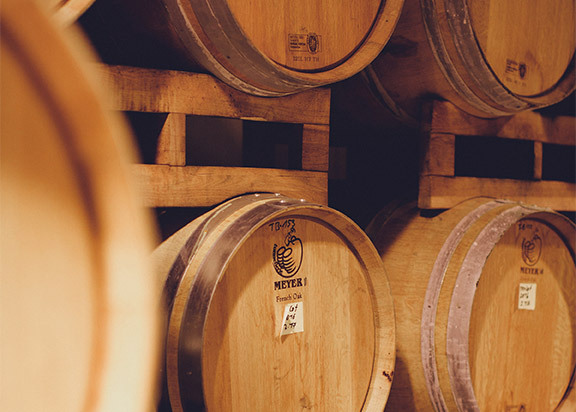 Our white wines are mainly fermented in stainless steel tanks and most reds enjoy an extensive cellaring in our oak barrels after fermentation.